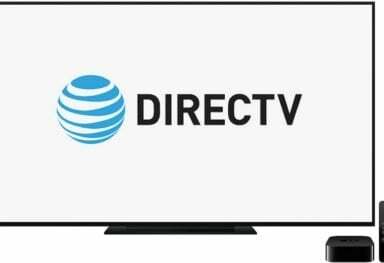  In his conversation with TUAW’s Megan Lavey, Scott Davilla, the main developer behind the XBMC for iOS, said that XBMC’s add-ons and skins as well as Python scripting will work with XBMC for Apple TV. 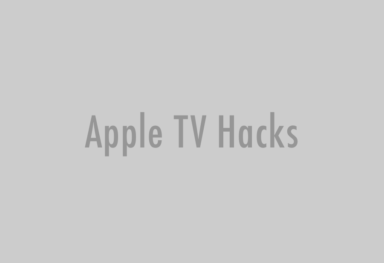 He also said that currently the built-in web server is disabled to focus on the base app and that there are plans to integrate AirPlay into all Apple-oriented (iOS, ATV2 and Mac OS X) versions of XBMC. 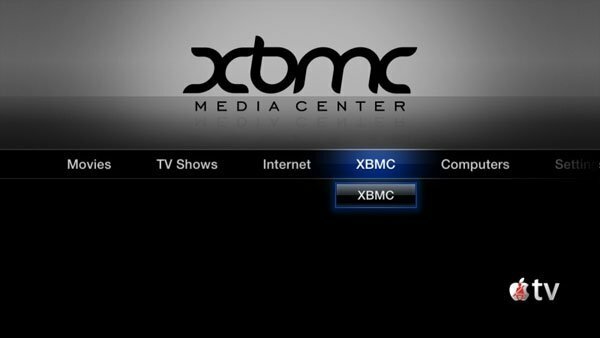 XBMC for ATV2 is available through an apt-get install and it requires the device to be already jailbroken. 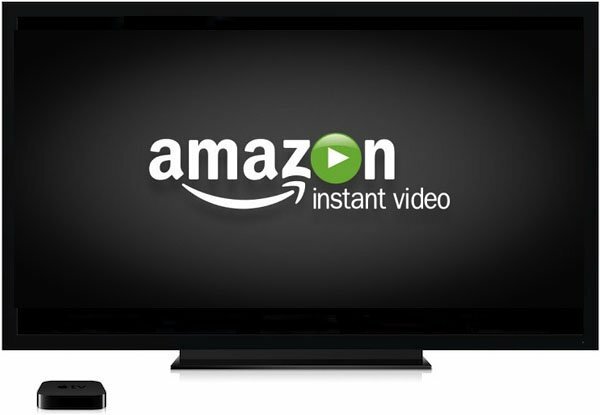 You can find all the instructions here.